Bonfires are burning bright in the latest from DC and CW Animation. 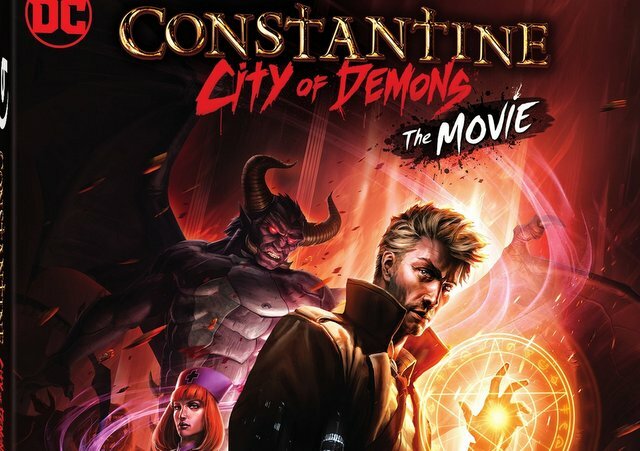 DC has released the supernatural sequel to Justice League Dark with Constantine: City of Demons. Matt Ryan uniquely voices a role he played and continues to play on television as The Hellblazer himself, John Constantine. Older Post‘Old Lady Harley #1’ (review) at Forces of Geek!